Happy Memorial Day weekend everyone!! I hope you are all having a wonderful and blessed weekend and Sunday. I decided to do something fun this weekend for those of you on facebook. How would like to win one of these? Click the “share” button, which is located right underneath the photo albums on the Evy’s Tree fan page, and suggest that all your friends join the fan page. Then come back to the page and write on Evy’s Tree wall. 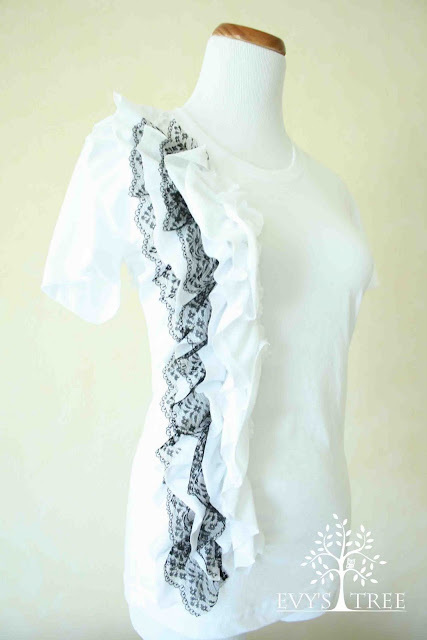 Your name will be entered in a drawing for a tee of your choice. I will pick a winner on Monday evening sometime….so click HERE to access the fanpage and start sharing! 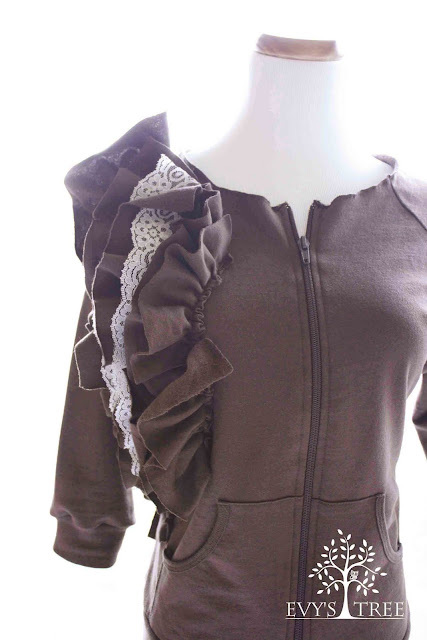 And Lastly, I was very unhappy with my photos for the Lacey Zip Up in chocolate. I just didn’t feel they showed the correct color. So I played with some more and got some I am happy with- that show the closest true color as possible. Don’t forget to enter to win one by clicking HERE. I want to win soooooo bad!!! I will be getting one of these hoodies too! Evy's Tree is my new addiction!!!! Love your stuff!!! LOVE it in chocolate now that you show it like that! i am still a more black/white type a girl though, so IF i were to win, i think i would still choose the black, but i love the choc! ps – not a facebook person, but wanted to tell you how much i love the color! Jenni got me looking at your stuff, If I were to win I would go with the black, but I like the chocolate too. I "shared" on FB!!! Woo hooo!! Hope I win!! :) Hope your having a great day!! !